Kenya’s mellow voiced gospel singer Willy Paul Msafi recently decided to let it all out and share his opinion on M.O.G’s break up. 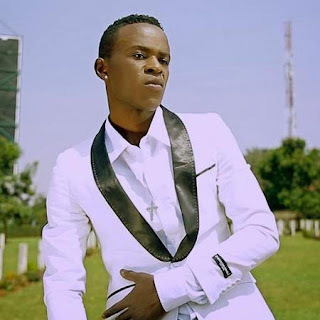 The contentious and scandalous musician gave his piece of his mind to Men Of God (M.O.G) who broke up after failing to resolve their differences. He claimed that they should get back together. The Tam Tam hit maker went ahead and said that he grew up looking up to M.O.G, the illest gospel trio which consisted of Ken T ( the one with dreadlocks), Paul aka Boss (the one who is dark in complexion with a bass) and Tony ( the short brown one).